A grouping of truly versatile garments with a tailored kurta overshirt for men and women, kamiz tunic and bias-cut churidar pants for women. The simple shapes of these garments make it easy to vary them creatively. Top everything off with the Gandhi hat. 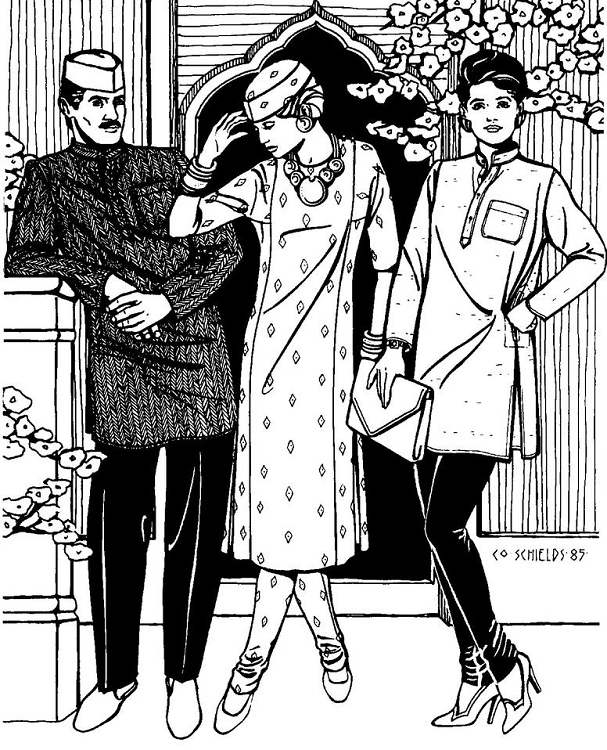 Pattern includes historical information about Indian dress. 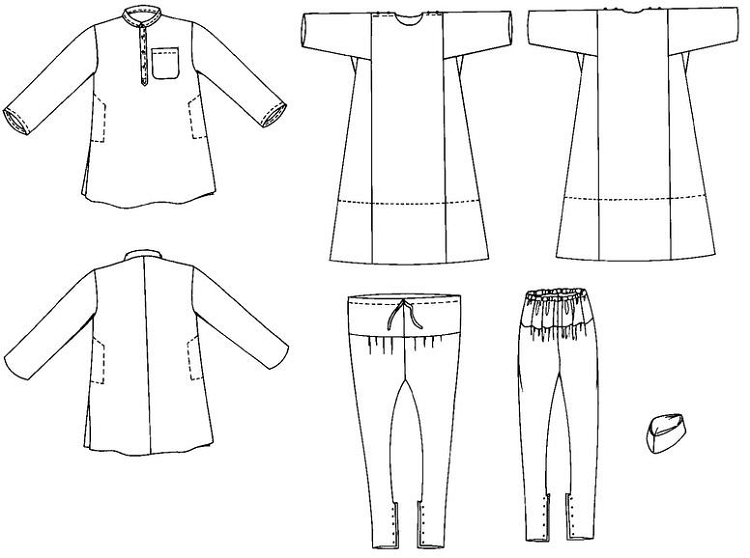 Suggested fabrics: For the Kurta, choose any shirting fabric from gauze to flannel. For the Kamiz and Churidar, choose light to medium-weight cottons, silks, or synthetics; lightweight wool. 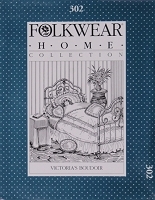 For the hat, choose medium-weight cotton, silk, or wool; decorative weaves or brocade.